After a summer of road trips, adventure days and maybe a beach holiday or two, it is likely that your car is looking a little well-used and definitely past its best. Sand and sweet wrappers are likely to be littering the floor while questionable food stains are probably covering the back seat of your car. As your car will be your cosy snug for the winter commute, you’ll want it to look its best on the inside. 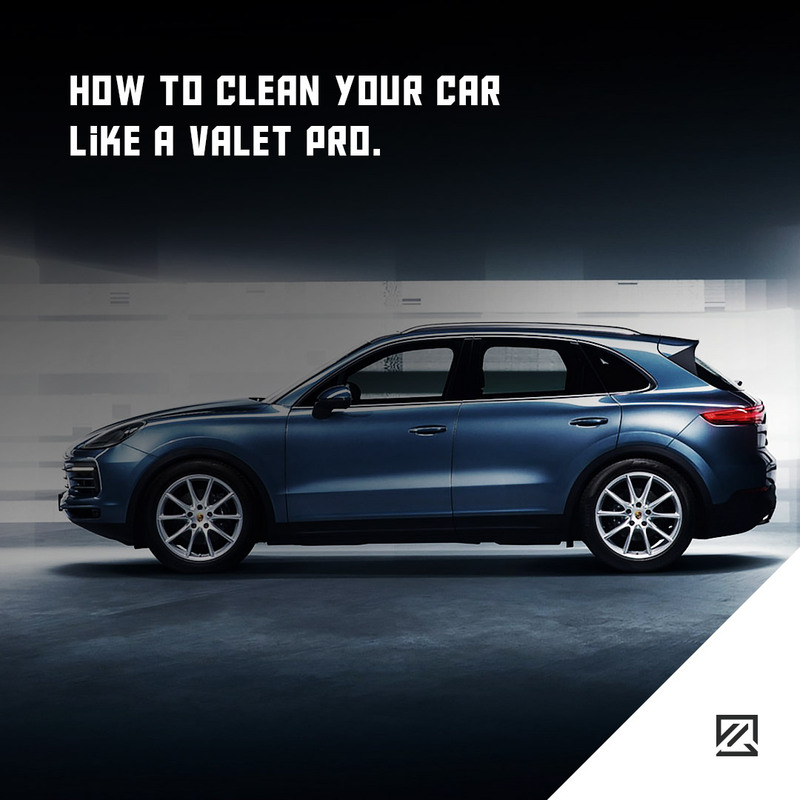 Here are just some of the top cleaning tips from the professionals for how to get your car interiors as clean as valet standards. Firstly, you need to get rid of all of the obvious rubbish. Start by clearing out the ashtrays, bins, glovebox and all of the interior storage spaces your car has. Leave no area unturned. Make sure to check under the seats as well as around the sides of the seats too. Take out the seat mats for their own clean, and you may find rubbish lurking under them also. The next stage is to use a stiff brush that will help to loosen all of the dirt and grit from the fabric fibres of the car. Many people will be tempted to go straight for the vacuum cleaner, but a brushing beforehand can help to loosen dirt. This will help your vacuum cleaner to pick up as much grit and dust as possible. Now is time to vacuum the vehicle. Your vacuum cleaner may even come with car cleaning nozzles. It is wise to use several vacuum cleaner attachments to make sure you pick up all of the dirt. The seat will need a different accessory than the crevices, so make sure to take your time and use the best-suited nozzle for each part of the car. Wrap sticky tape around your hand and run your hand over the seats and boot to pick up all of the stray bits of dust. This is also very effective for pet hair too. As well as this, you can find air canisters which can blow out the dust from all the tiny nooks and crannies that you can’t reach any other way. Don’t forget the dash! Use a soft damp cloth to clean the dashboard. Don’t use silicone-based cleaning products, while they give a shine they also create a glare which can be hazardous.